I'm going to be honest. 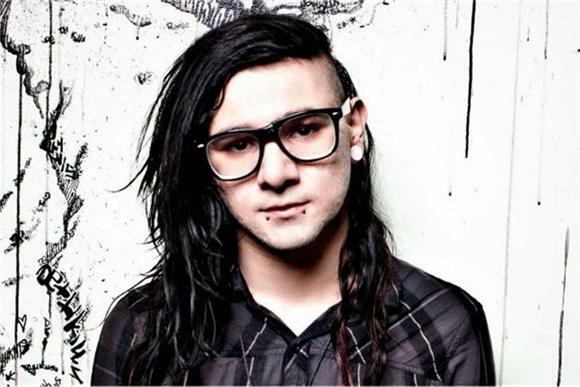 I've never really understood what it is people see in Skrillex. He represents everything wrong and bro-y with contemporary EDM culture. Maybe I'm not rolling on enough Molly? I don't know. But I have to give credit where credit's due his new track, "Squad Out," with Jauz feat. Fatman Scoop isn't terrible. I'm not saying it's good, but if I were drunk enough and in a club with a couple hundred other people, I might be able to get my groove on to this track. The beginning is grating -- it's seemingly Skrillex channeling Major Lazer -- but after that, it finds some (screeching) electronic melodies and rhythms.